Voted and testified by real consumers of Olive Young! What’s a holiday without a trip to the local drugstore? A very common sight in Korea, be amazed when you step into Olive Young because it houses a massive number of beauty and cosmetic brands, both locally and internationally sourced. 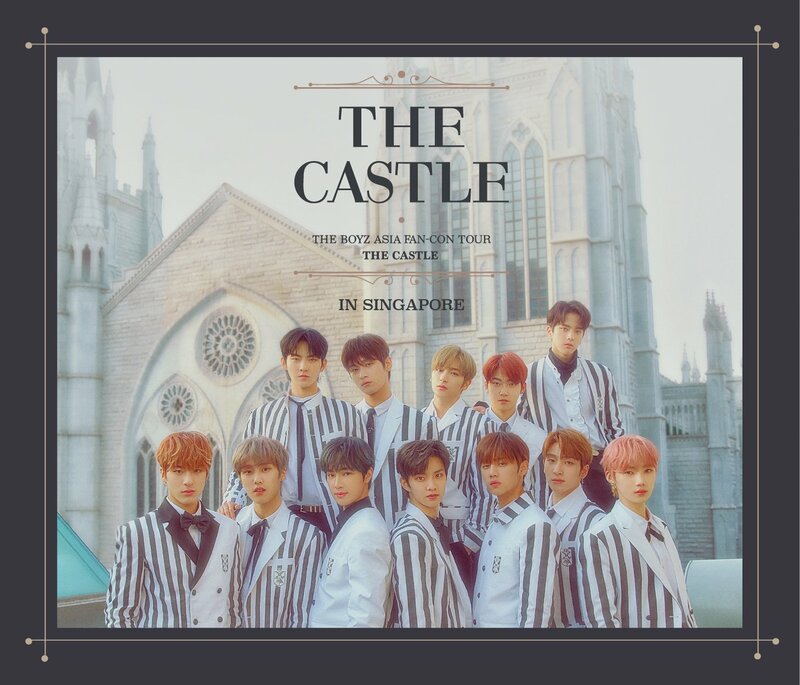 As always, South Korea is a country where beauty innovations run wild and there are countless brands out there in the competitive market. Last year, Olive Young did a survey with their customers to see which products they thought were worthy of being #1 and the scores have spoken. 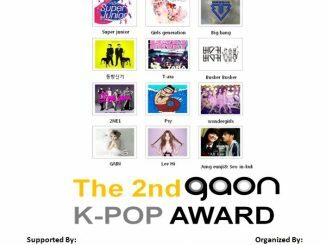 If you’re someone that uses awards as a basis for comparison, then this post would definitely come in handy! Take note: Because this list is veeeery long, it will be split into 2 parts – i. Skincare & ii. Beauty and Wellness. 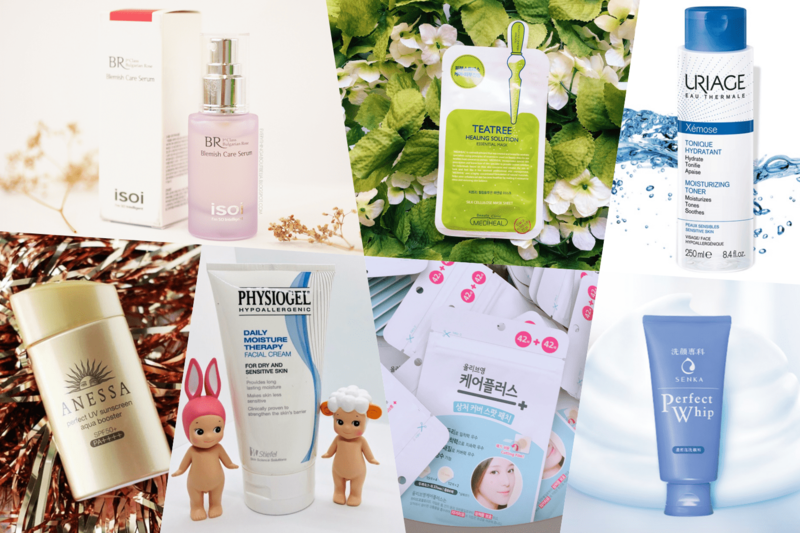 So, curious to see what facial products Koreans love using on a daily basis? In no particular order, we present to you the #1 skincare products in Olive Young 2018 Health and Beauty Awards! Don’t be deceived by its simple packaging because Senka’s Perfect Whip definitely packs a punch. As an actual user of this product, I can attest to its effectiveness and I solemnly swear by this. It starts off as an unassuming white cream but as you wash your face, it lathers into a thick white foam, and when washed off, it leaves your face feeling all clean and refreshed. Its simple ingredients mean that it’s suitable for those with sensitive skin too. Extra points for its affordability! To have a smooth face, having a good toner is equally as important as having a good facial cleanser. 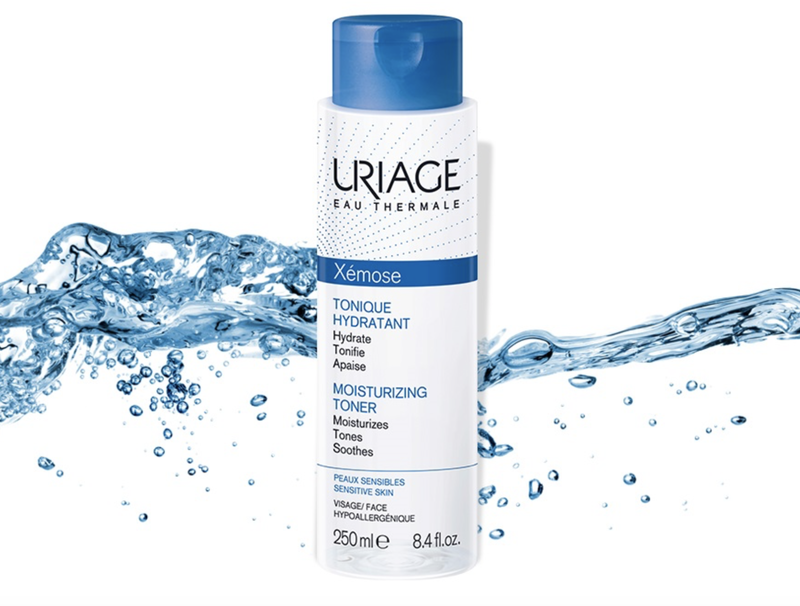 Uriage’s Xémose Toner is a very simple product that is perfect for most skin types. Perfect for giving your faces the moisture boost it needs while balancing its pH levels, this toner will hydrate your face from the inside while leaving no stickiness behind. After using it, it will leave your face feeling supple and radiant and the hundreds of reviews on the website are a testament to that! 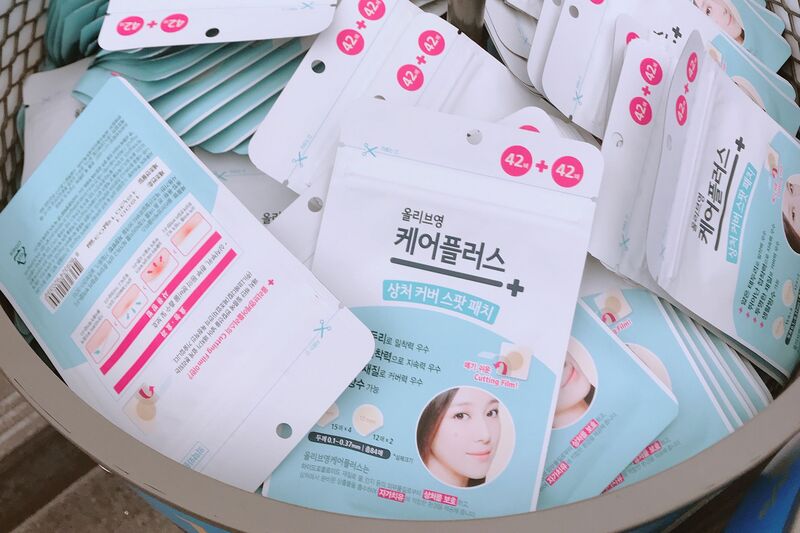 This brand is no stranger to fans of Korean beauty products. MEDIHEAL is known to many as a brand that actually produces results. 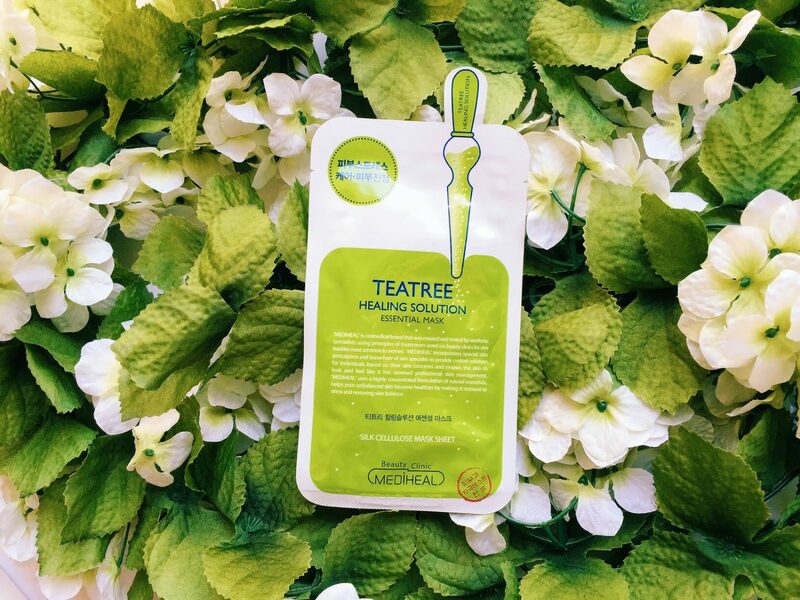 Infused with all the goodness from tea tree leaf oils and Centella Asiatic extracts, MEDIHEAL’s Tea Tree Mask helps to calm the skin while minimizing blemishes and conditioning the skin. Removing the sheet mask is also another experience on its own because unlike other brands, it doesn’t leave you feeling sticky but instead, your skin will feel refreshed straight after! Just wear it on for 15-20 minutes every 2-3 times for 4 weeks and you can start to see a change in your skin. Koreans are all about that natural glow and this serum is one of their secrets to having long-lasting glowy skin! 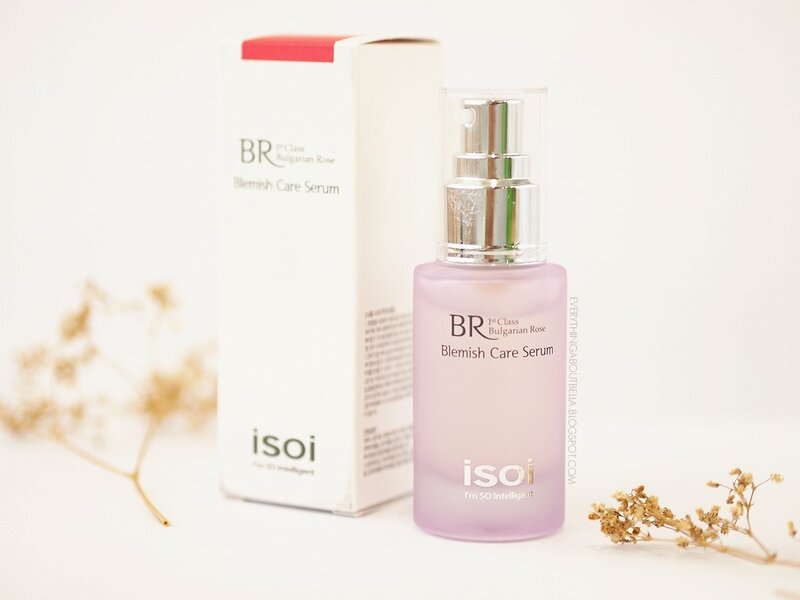 isoi’s Bulgarian Water Serum is a water jelly type serum that is renowned for having a lot of benefits – It relaxes and calms the skin, has anti-aging properties, cleanses pores, encourages collagen formation and more! Infused with Bulgarian rose oil and Arbutin, it’s no wonder this miraculous bottle is the favorite of many! P.S. Yes, it is suitable for all skin types too! Still feel that your skin is being extra dry? Then maybe you should slap on some of PHYSIOGEL’s Facial Cream while you’re doing your routine. Amassing over 165 years of know-how, the product uses the BioMimic Technology (the brainchild of PHYSIOGEL) and it is clinically proven to repair and moisturize dry skin for up to 72 hours! Not only that, this product is so mild that it has no preservatives, perfumes, and colorants or any other weird stuff in it that will potentially damage the skin. Undeniably the most popular item on this chart, this Olive Young Pimple Patch has been voted 2,952,490 times as the number #1 pimple patch in Olive Young, beating the other competitors by a landslide. And it’s hard not to see why this is a local and tourist favorite! Coming in 2 different sizes, this waterproof patch covers your pimples with a thin film that effectively makes your spots “disappear”, all while absorbing its oil and push and acting as a barrier from the environment and our itchy fingers. 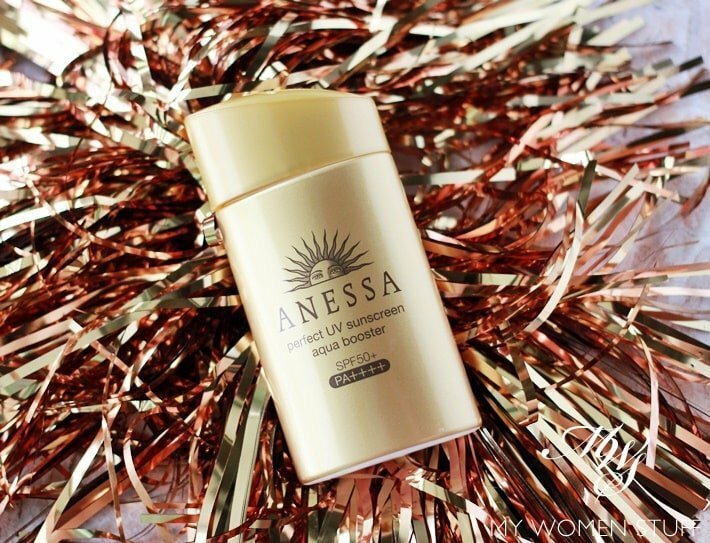 Fear the sun no more because this ANESSA Sunscreen is here to save your summer and your skin! Formulated using their very own Aqua Booster Technology, this is the strongest UV (both UVA and UVB) protector that resists water the Anessa lineup has come out with. Perfect to use at the beach or while performing any outdoor water activities, this sunscreen is also said to be resistant to sweat and sebum but easily removable with soap! Coming soon: Stay tuned to part 2 of the Best Beauty and Wellness Products from Olive Young!